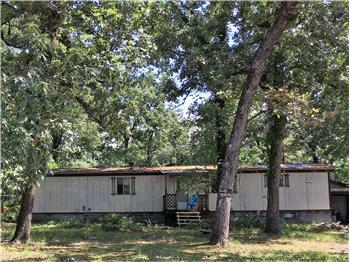 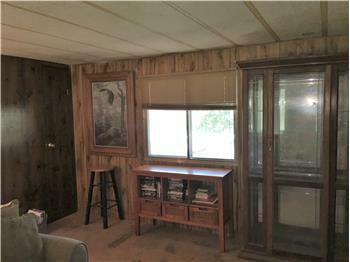 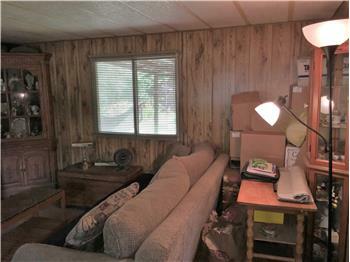 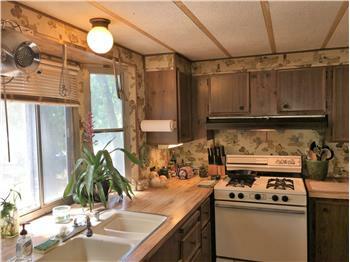 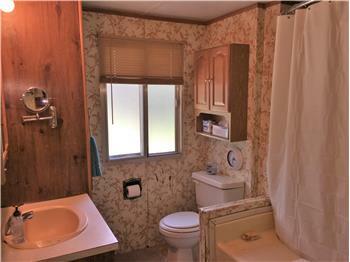 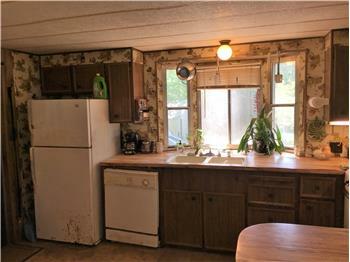 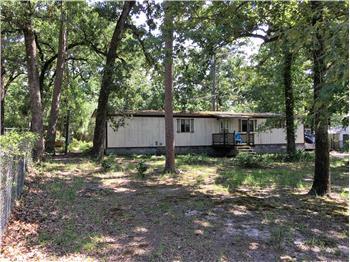 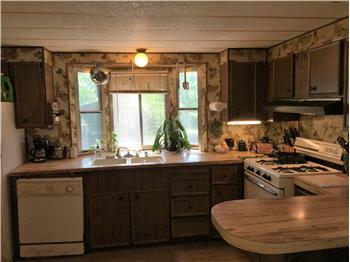 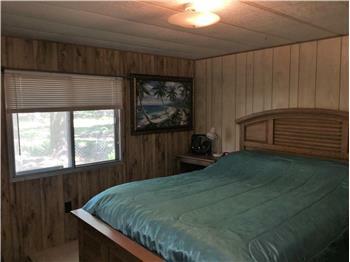 $41,900, Huntsville, 2 Beds - Located in Lakeside Village, this mobile home would make a great starter home, weekend getaway, or investment property. 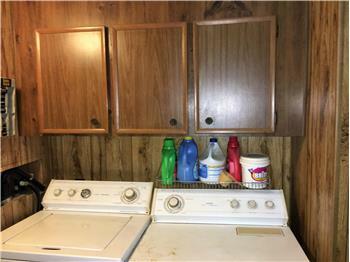 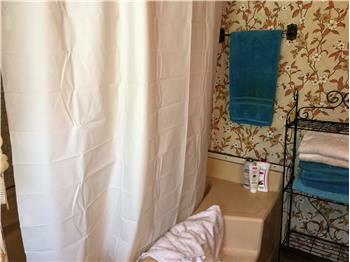 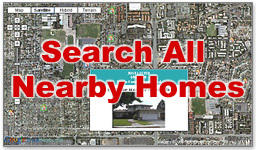 This 2 bedroom, 1 bath home sits on a single lot, with a partially fenced yard, two car detached garage, two car carport, plus a bonus workshop/storage area. 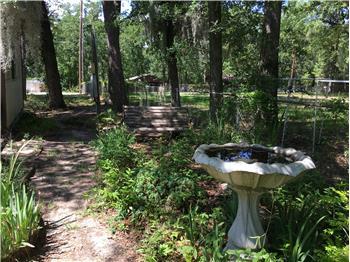 Shady backyard features a ready to be screened in porch, plenty of plants and green space. 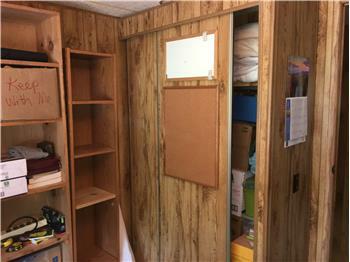 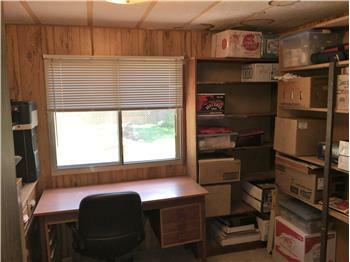 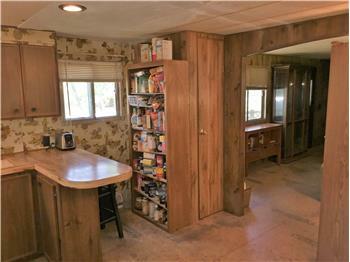 Garage has built-in closets and plenty of storage for all of your toys. 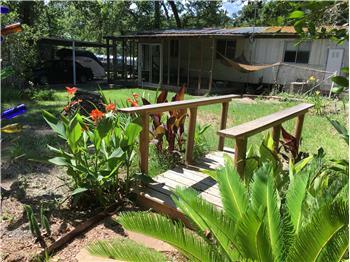 Subdivision offers a boat launch with access to Lake Livingston and a covered pavilion for celebrations.